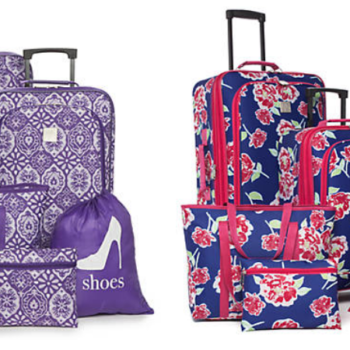 Modern Southern Home 5 Piece Luggage Sets Only $33 Shipped (Regular $180)! 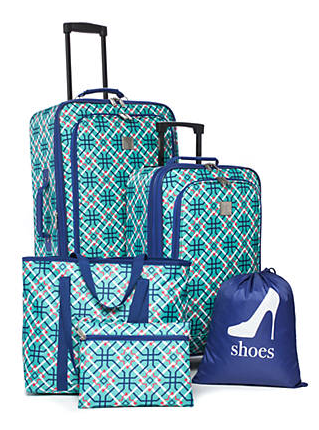 Hurry over to Belk where they have these Modern Southern Home 5 Piece Luggage Sets on sale for $39.99 (regular $180). 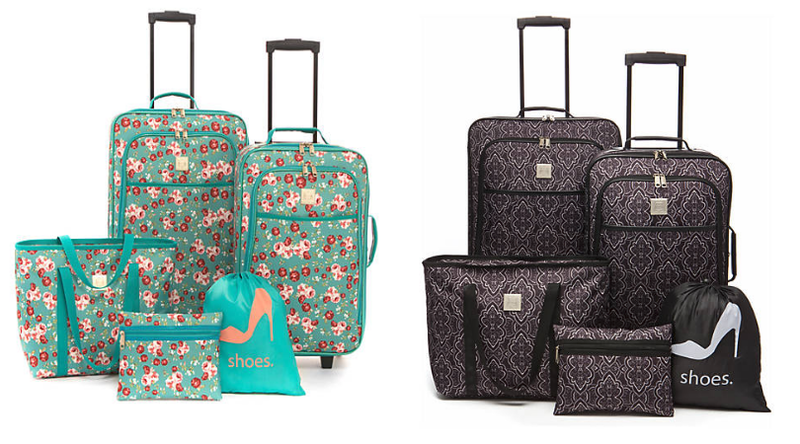 Even better, they are offering 25% off your order when you enter code 67764836 at checkout. Shipping is free when you add any beauty item from this page to your cart (prices start at $3) or free on orders over $49 or you can choose free in store pick up if available in your area.